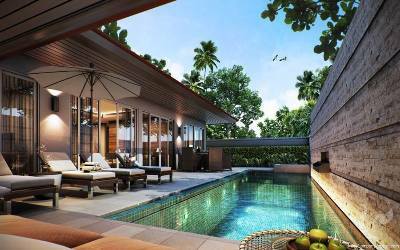 NEW PROJECT only 200m from the beach with stunning sea views! 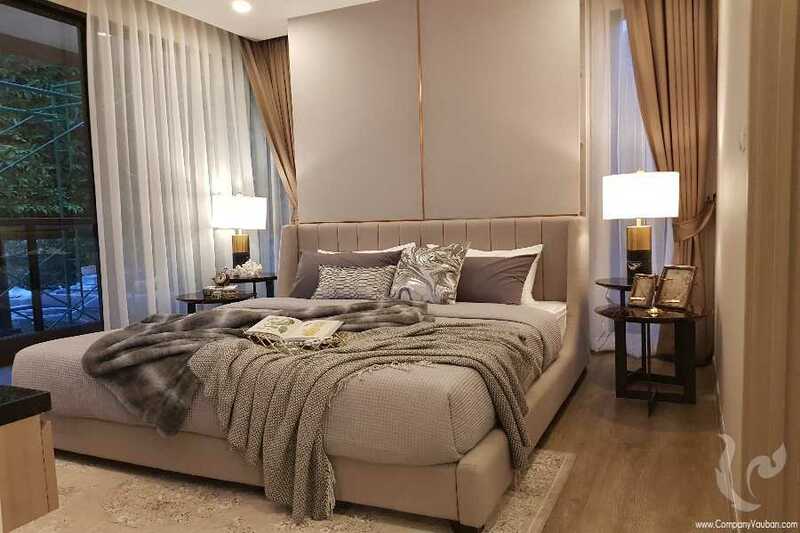 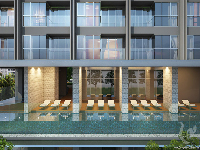 Sea view panoramic vision is combined with concept design implementing a pattern as the key element to achieve luxurious living at it's finest. 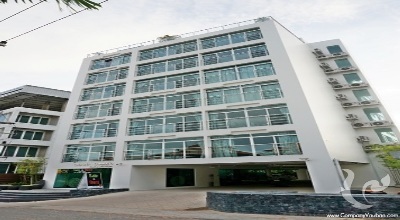 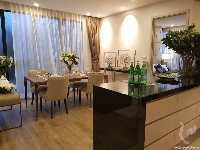 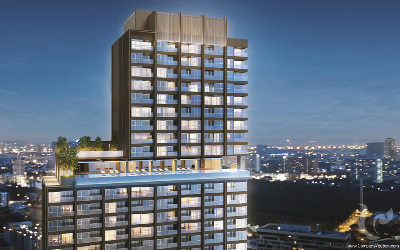 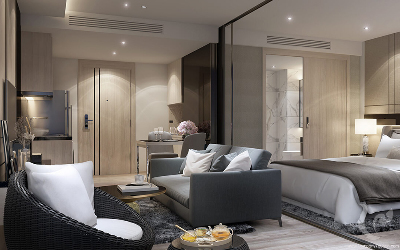 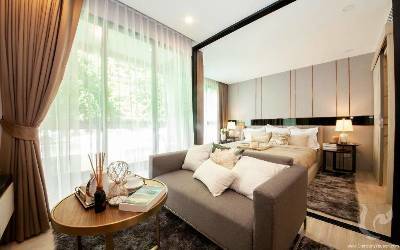 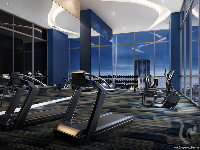 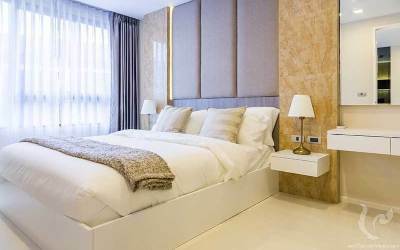 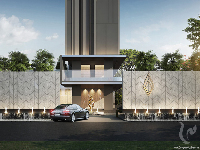 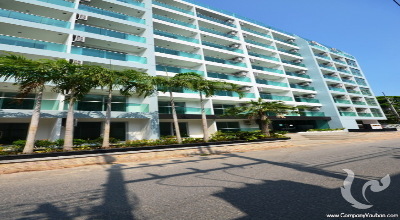 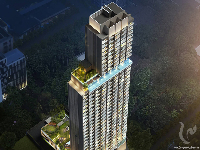 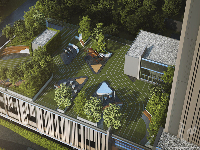 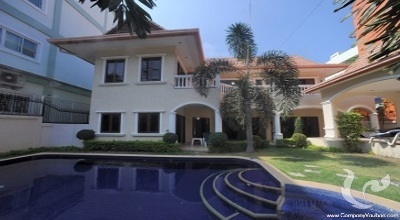 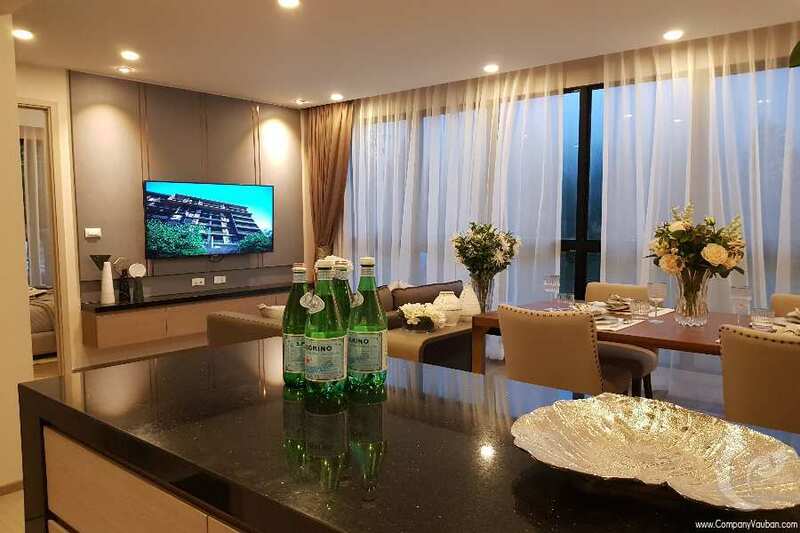 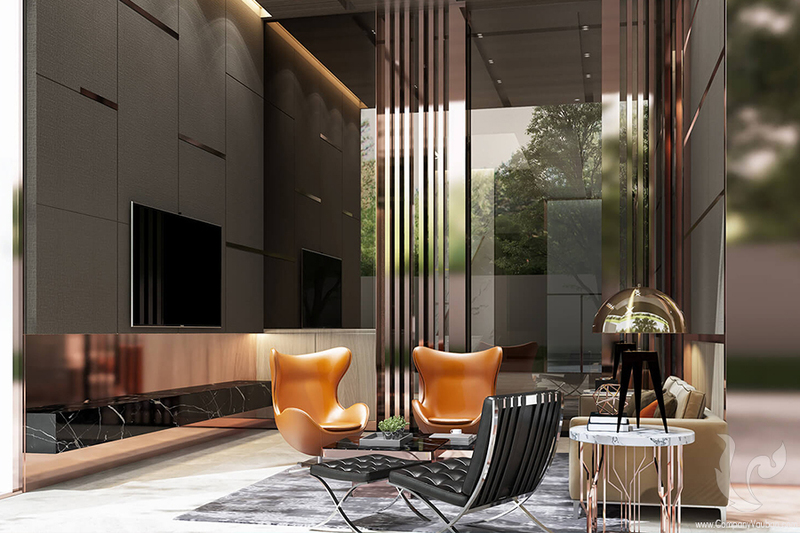 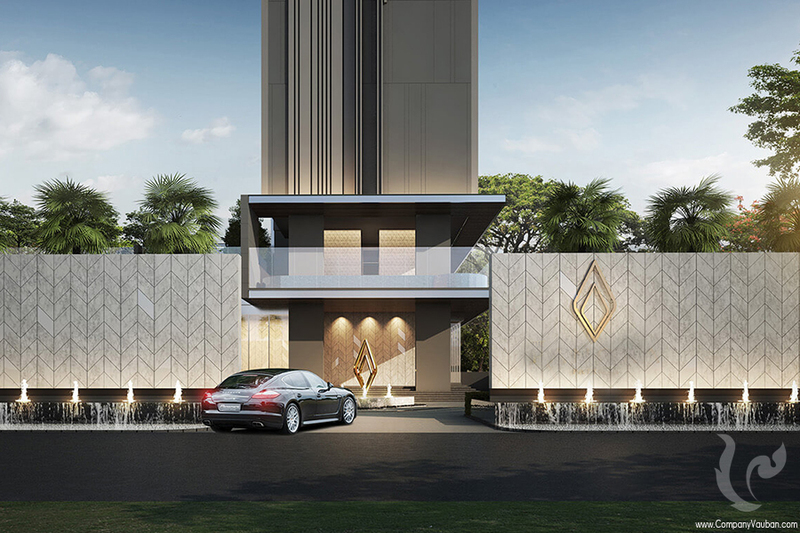 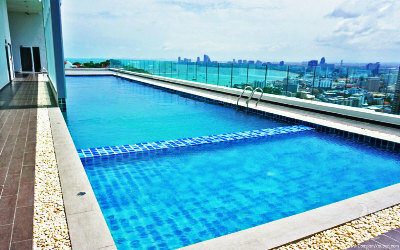 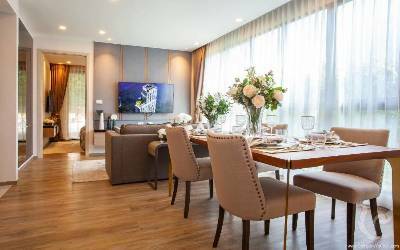 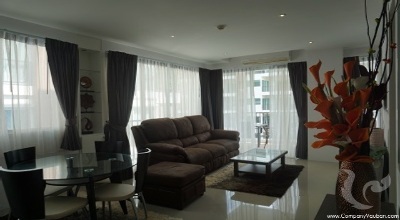 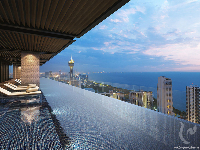 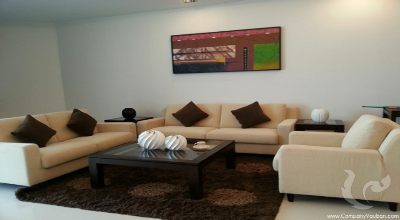 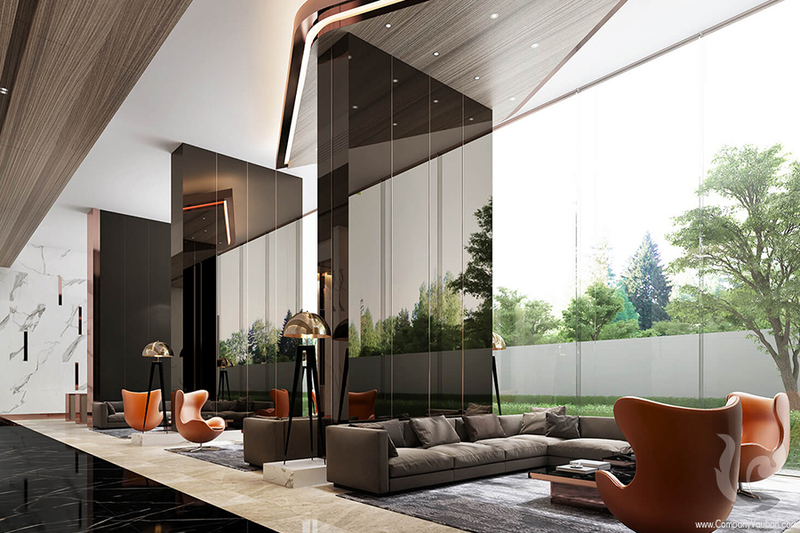 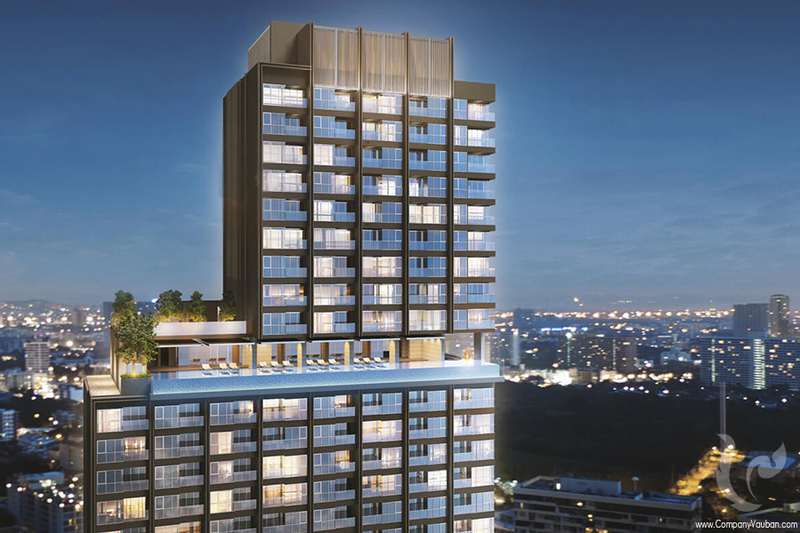 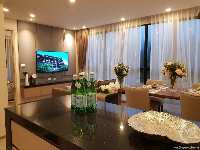 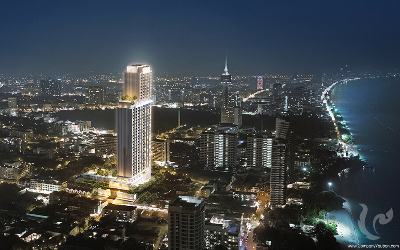 Where simplicity is truly elegant, the definition of an impressive prize possession investment in Pattaya. Relax and live luxuriously by the sea in the heart of Pratumnak Hill, the most sought after neighborhood in Pattaya! 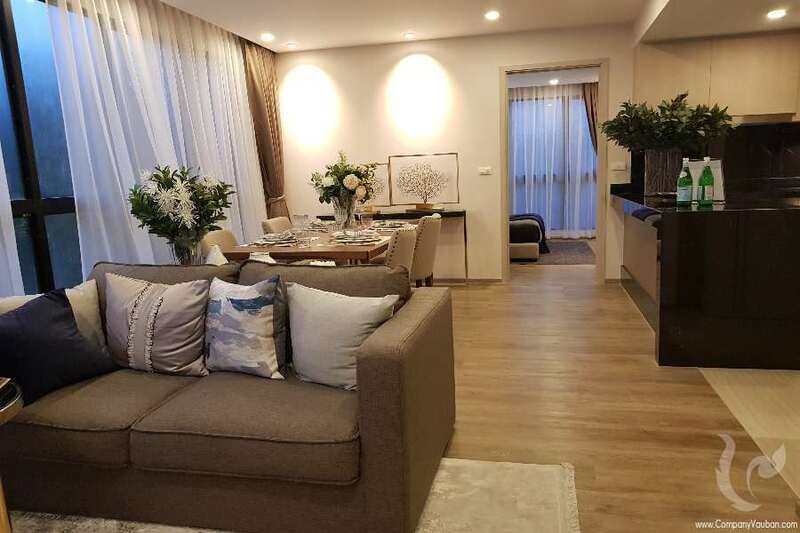 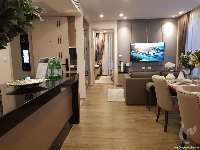 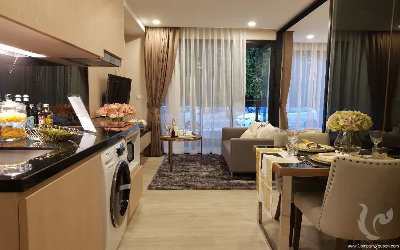 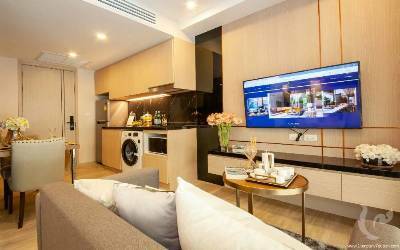 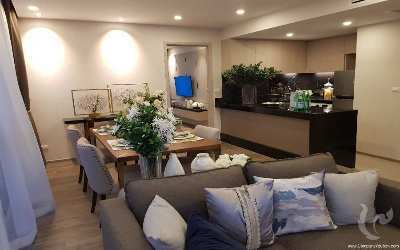 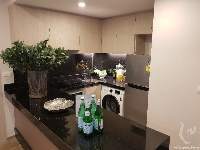 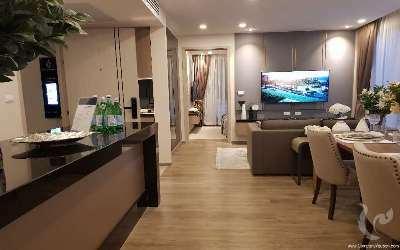 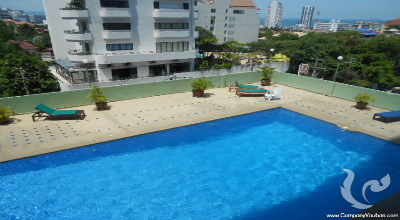 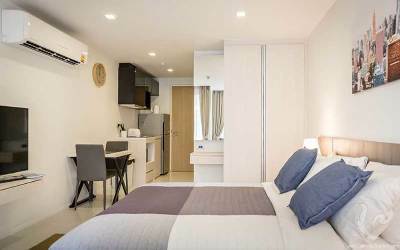 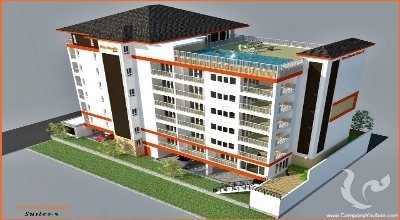 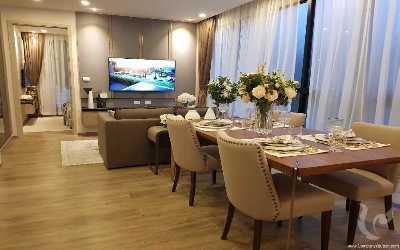 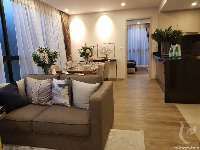 Only 200m from the beach and 5 min from downtown Pattaya, this is truly the best in terms of convenience if you are looking for a second home and a huge advantage if you are looking for a rental investment! 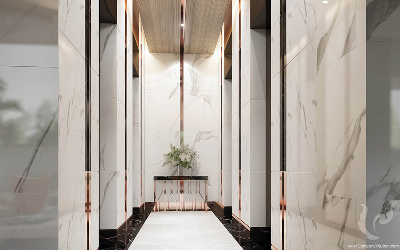 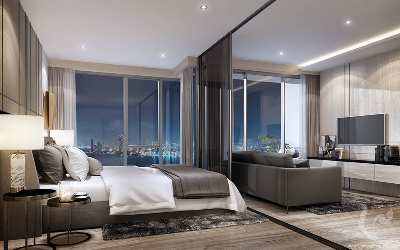 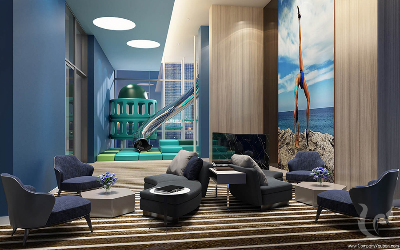 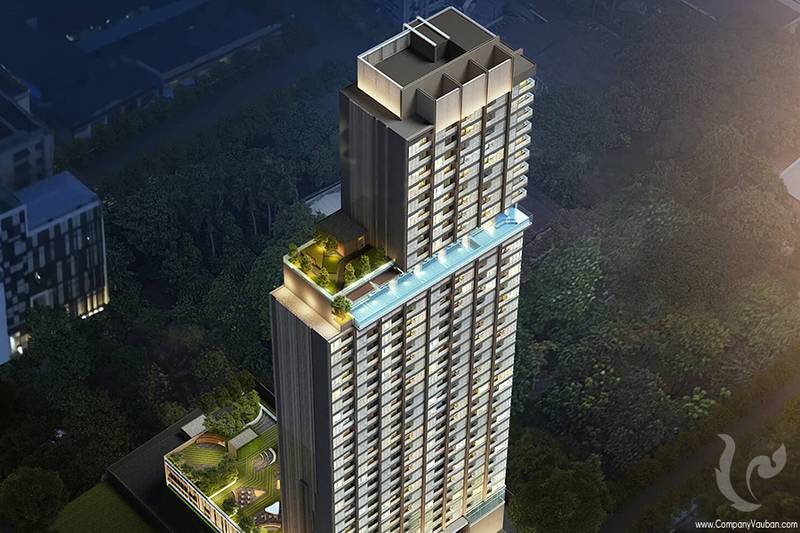 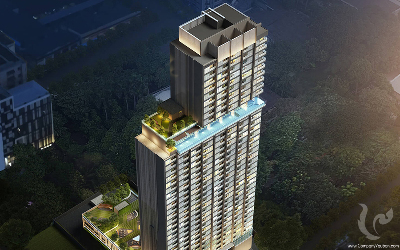 The residence will magnificently rise on 38 floors, for a total of 342 apartments offering splendid sea views!